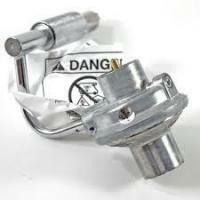 Please contact us for more information about this item. 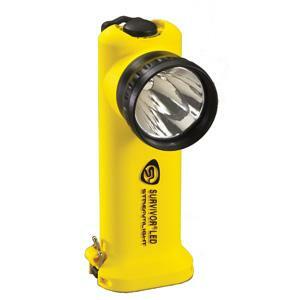 A bright flashlight is a good idea. A bright idea is even better. Nearly 30 years ago we saw the light. Harnessed it. Then decided to do something big with it. Share it with everyone. And call ourselves Streamlight. We started making flashlights - incredibly durable, amazingly bright ones - for people and professionals all over the world. Soon it became a matter of pride and street smarts to carry a Streamlight flashlight. But that's only part of the Streamlight story. Sure, we think ultra-tough, super-bright flashlights are great ideas. After all, they satisfy so many needs and have just as many applications. 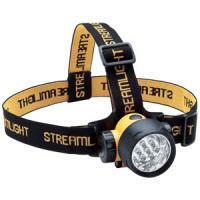 But Streamlight - from the very beginning - has concentrated its efforts on new ideas. Innovations. Lights no one else can offer, that solve problems. Lights so unique - so practical - users often wonder how they lived without them. 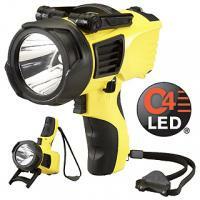 Innovative, breakthrough ideas like the first convertible flashlight/headlamp for convenient hands-free use. A handcuff key combined with an LED that gives police a handy light at their fingertips, and makes their jobs easier. Gun-mounted lights that are 60% lighter than others, so they never affect a weapon's balance. 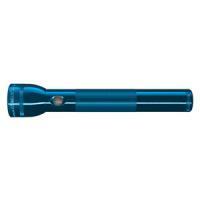 And the very first high-intensity halogen rechargeable flashlight. We created it in 1975, and it has since changed the flashlight industry forever. 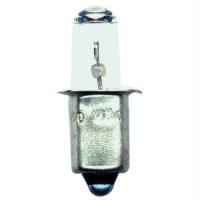 To enhance our lights, we feature the most technologically advanced options out there. Like a special tailcap that enables dimming or flashing, increasing a light's battery life up to 200%. Quick-release straps on our lanterns that give fire and rescue workers extra safety and flexibility. Switches on the tailcap for one-handed use. 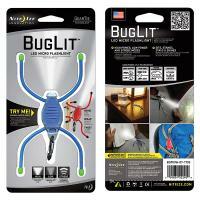 Lights with an advanced elastomer grip, ergonomically designed for a sure hold. 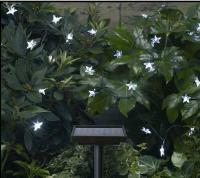 Even an intelligent backup power system that turns our lanterns on, the moment all the lights go out. At Streamlight, we love to build truly great flashlights. Today they shine in more places than ever before. But coming up with the innovative ideas behind them is what really gets us going. It's why Streamlight has always been on the cutting edge of flashlight innovation. It's what keeps us fresh and our customers happy. And that's the brightest idea of all.